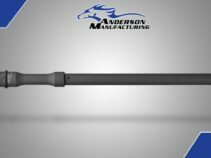 The 10.5″ 5.56 NATO M4 Medium profile barrel is the perfect barrel to start your next build and add to your AM-15 collection. 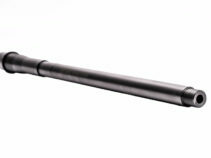 This barrel is made from 4150 Chrome Moly Vanadium Steel with a Parkerized finish. 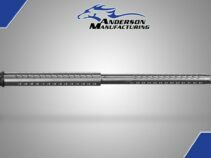 Featuring a carbine length gas system with a .750″ gas port and a 1:7 twist. 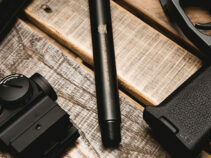 This barrel comes assembled with anA2 Front Sight Base With Sling Swivel, A2 M4 Notched Hand Guard Cap, & A2 Barrel Nut. This barrel provides top accuracy and precision for your 5.56 build.